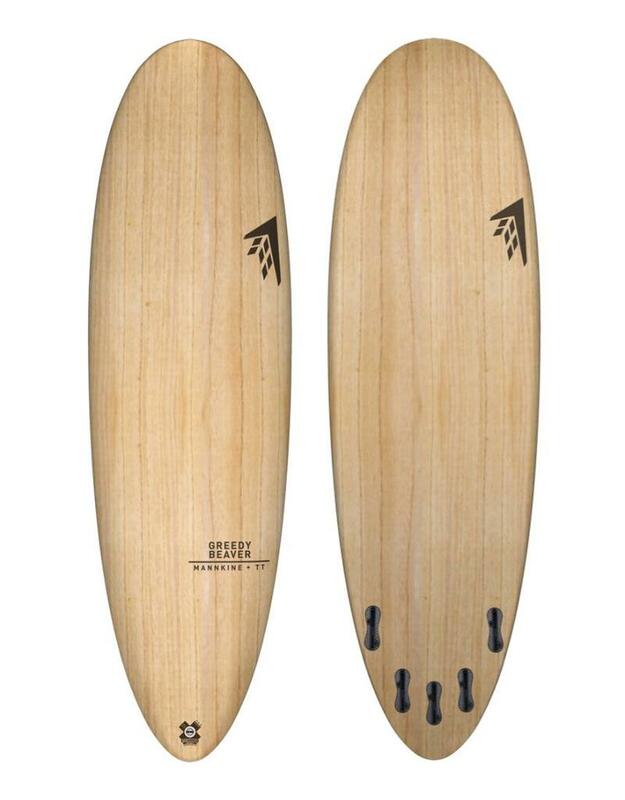 The Greedy Beaver has a real shortboard feel with a compressed longboard outline, a true crossover board with midlength retro glide and shortboard maneuverability. 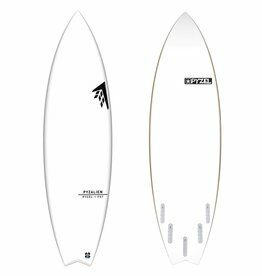 Put it on rail while engaging the single to double concave, step on the rounded pin and it surfs like a shortboard in the pocket. Or take advantage of the single to double concave and large planing surface to trim effortlessly over dead sections. The beveled rail reduces the overall thickness, adding performance including rapid direction changes. Raise your wave count every session with the paddle power of the Greedy Beaver while turning on a dime as you thread your way through the pack.